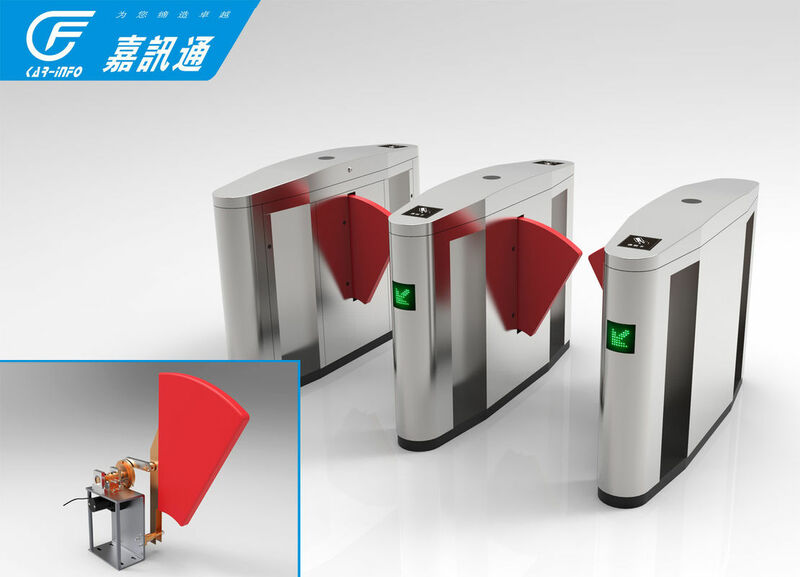 * Flap Barrier Gate is designed to control pedestrians entering or exiting restricted areas, usually used of high pedestrian traffic flow in both directions. * The body is made from brushed stainless steel which creates a seamless and elegant access point to blend into most indoor environment. 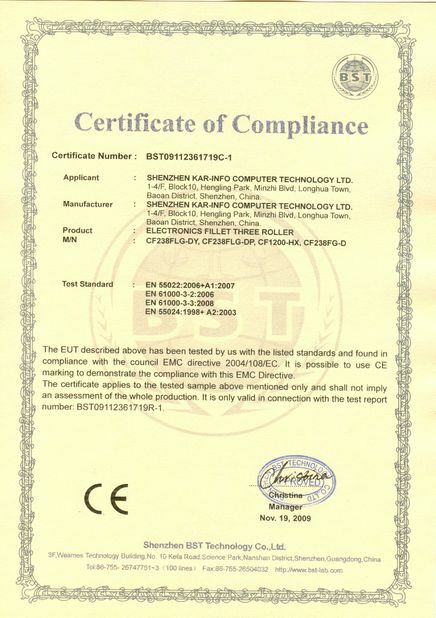 * It can be integrated with any kind of access controller system (e.g. 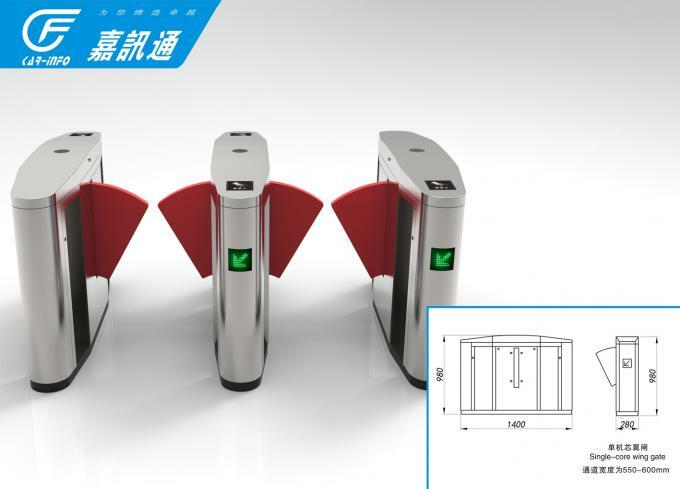 : RFID device, Push button, Fingerprint and Biometric device). * Flap Barrier Gate are suit for community ,park ,Supermarket and some other projects for entrance solutions..
1. The user does not operate the product according to the manual, which causes the product broken. 3. The user mismanages the product and causes the product problem. 4. Product damage is because of natural disaster. 5. Not in the warranty period. 6. Other services promised by distributors. 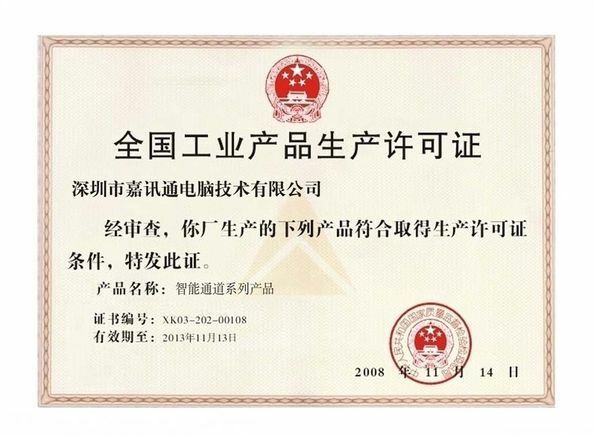 The manufacturer reserves the explanation rights to the manual and the warranty articles.